The commercial drone market has come of age in the past five years or so. Today’s drones carry high-definition cameras and advanced tracking software making them suitable for all kinds of commercial tasks including powerline inspection, forestry management, weather reporting and, of course, mapping. 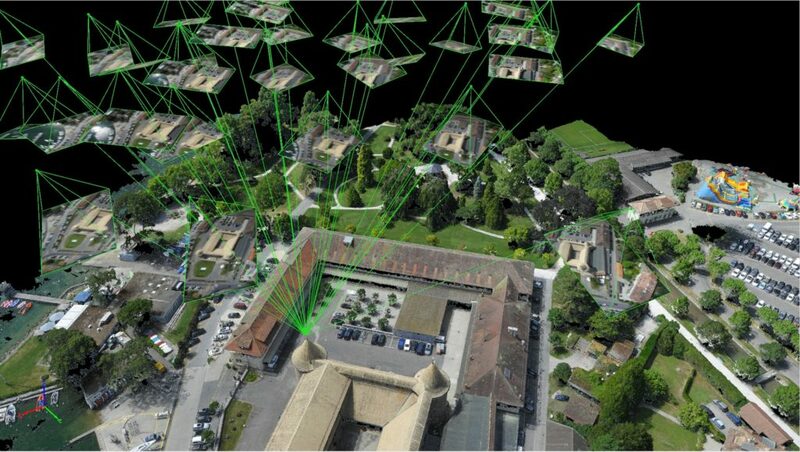 Pix4D is one of the most feature-packed 3D mapping software packages on the market. 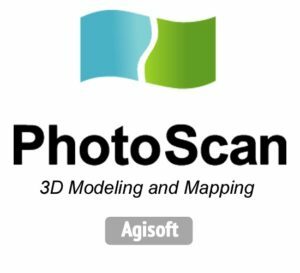 Unlike other software Pix4D has designed multiple versions for specific industries, including agriculture, surveying, civil engineering, and construction. DroneDeploy is one of the most popular 3D mapping solutions, with free versions available for download on the app store and Google Play. DroneDeploy is the perfect starting point for anyone wanting to explore drone mapping software. It also comes with a range of useful features. 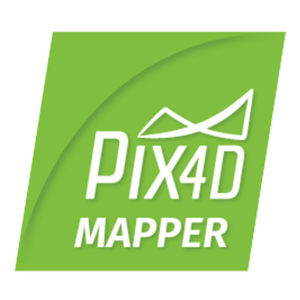 So if you’re in the market for a powerful 3D mapping solution for your business, you won’t go far wrong with the Pix4D platform.